Because community events create a sense of place, an opportunity to create family memories and engage with local businesses. Our programming is designed to engage our residents and visitors with the downtown. We curate the programs and activations to ensure that there are opportunities for families, retirees, young professionals and everyone in between. And we need your support to make this happen. 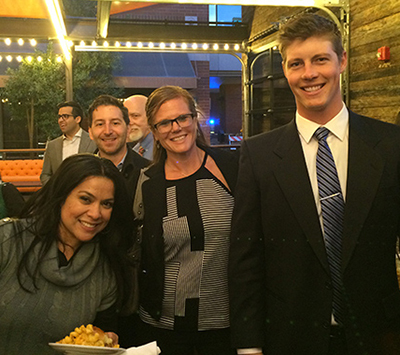 Support Our Efforts because you believe in Downtown Tempe and the urban, walkable environment. Or support one or more of our events. 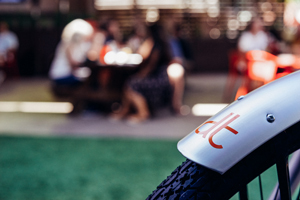 Check out all the opportunities below and know that we will customize any sponsorship, or combine activations across multiple events, to meet the goals of your company. This spring will be the 40th Annual Spring Festival and December will mark the 49th Annual Fall Festival. Each festival attracts over 300 artisans from across the country that very much enjoy spending a few days in Tempe. The event is complemented by live entertainment, community participation of local arts venues, a hyper local makers section, kids programming, great food vendors and multiple beer and wine gardens. It is a large scale event that takes hundreds of volunteers and a great deal of sponsorships to continue. WHY? Because communities need long-running events to create a sense of place. This isn't about the art, per se, it's about the connectivity to people who put their passion into their lives and then graciously share it with us. It's about honoring that in a community place together. For decades, families have come to the two unique Fantasy of Lights events. 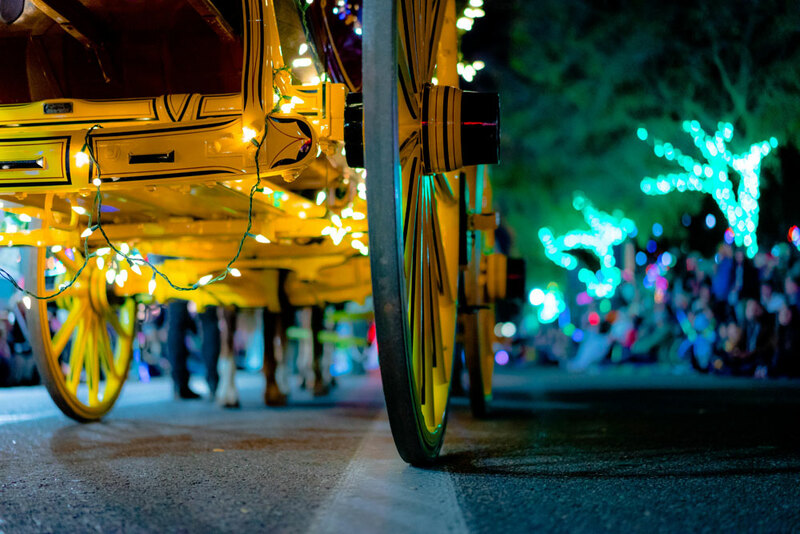 We kick off the holiday season with the Opening Night Parade which is an evening street parade that circles around Downtown Tempe. Two weeks later we do something that only we can do - a Boat Parade - on Tempe Town Lake. The boat parade features around 40 decked out boats motoring in procession around Tempe Town Lake, followed by fireworks. WHY? Because tradition is important. Generations have attended this parade with their children. There is no better place to see hundreds of children with a look of wonderment. This is our annual meeting, it isn't your grandpa's annual meeting. 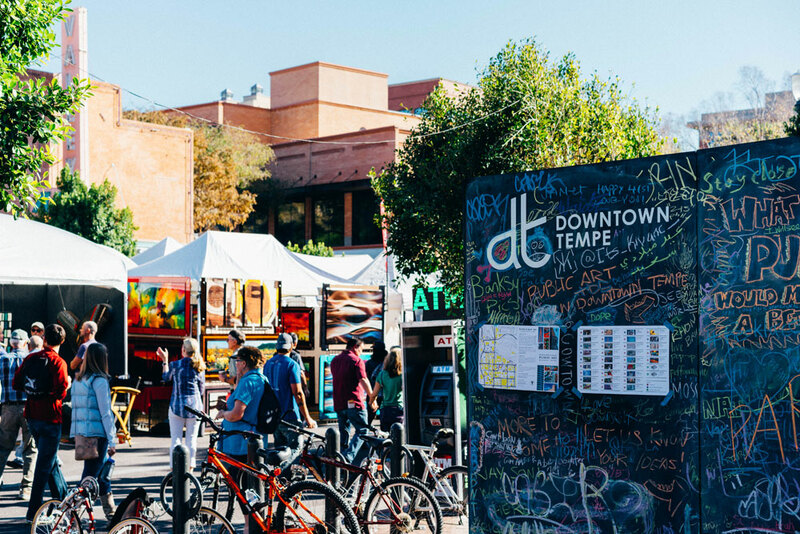 Each year we find a unique venue to use to showcase what's happening in Downtown Tempe and the strides we have made to increase the success of this urban district. We do what we do to make each of our owners and businesses see a return. At this event, we take an opportunity to share all of that fun data (don't worry it's never boring) and programmatic accomplishments. Tickets will be on sale September 1st. WHY? Because recognizing our accomplishments is a must and we want you to know how hard we work! In October 2016, we started a new weekly activation in the park that surrounds City Hall. Each Sunday, join us from 10 am to 4 pm for an artisan, maker, craft market. Purchase unique items from local artists and creative entrepreneurs. Then, of course, stay in downtown for lunch, brunch, a movie or shopping! WHY? Because we believe that connecting to the local artists brings a richness that can't otherwise be found. Downtown is a place of creative cultivation and we want these local artists to thrive. And because you can't get this cool stuff at a mall. Tempe has a history rich with local music. It's time to recognize this and celebrate those artists and groups that contributed to the vibe of Downtown Tempe. We hope that over time the local music scene will grow and musicians will flock to the venues located here. 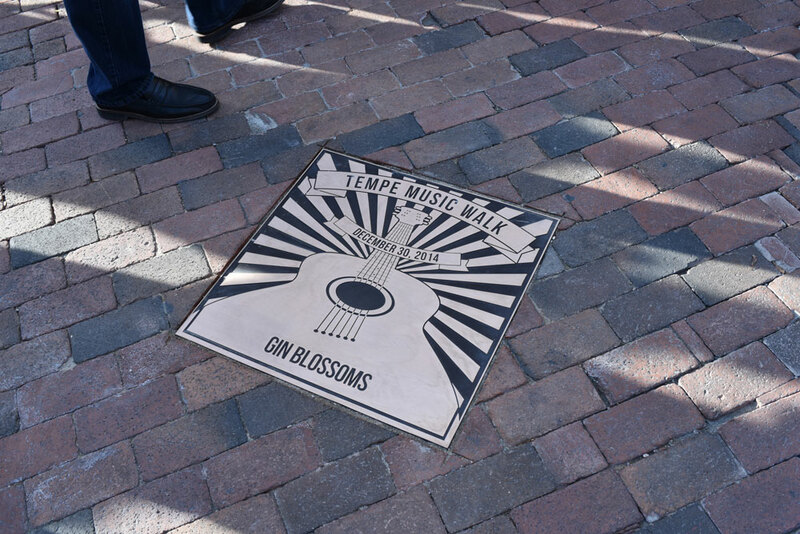 Currently, there are two plaques in our Music Walk, which began in 2014. We hope to install a third in 2016. Past honorees: Walt Richardson & Gin Blossoms. WHY? Because recognizing where we have been and those that inspired us, gives us a stable platform to move forward. Last year we began convening young professionals for three reasons, 1) we just thought they should know each other 2) we want them to love Downtown Tempe and never want to work anywhere else and 3) we believe that they want to give back to their community if given the opportunity. Today the group meets up every other month to socialize and unwind and they are working on projects that will improve our downtown. The gathering spots rotate and we are always looking for a host that wants to show off their location. WHY? Because young people are less connected now than they have ever been. Their jobs are demanding, their lives are fast-paced, and they are plugged in all the time. Giving them opportunities to find camaraderie and fellowship, is priceless. Connecting that to our downtown creates loyalty. Portals are gold spaces equipped with immersive audiovisual technology. Inside, you can engage face-to-face with someone in a distant Portal as if in the same room. Portals exist all across the world in a wide range of sites. Portals create new opportunities for performance, collaboration, and education. In the Portal, a dancer in the USA can move to music played live in Afghanistan and a yogi in India can lead a class with students all around the world. 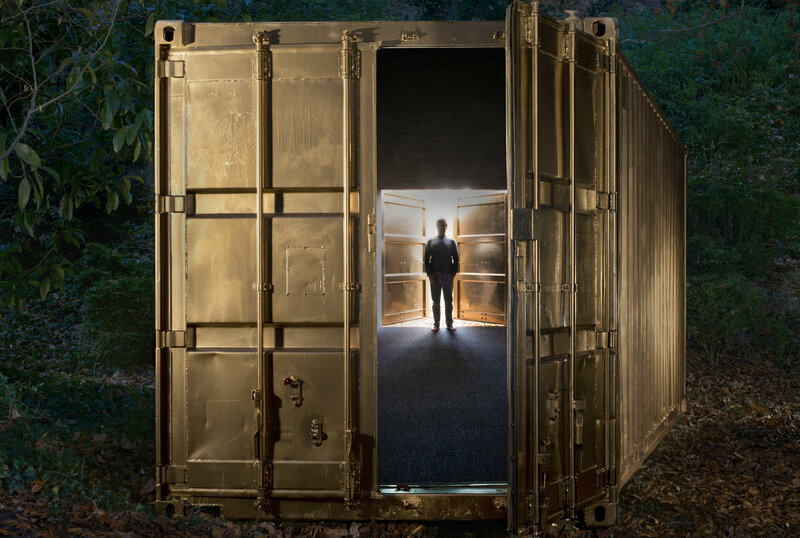 We have the opportunity to bring the Portal to Downtown Tempe in the Spring of 2019. We need the community's help to make this project happen. WHY? We want to connect our city and community to the world. We want to create global connections for education or research and we want to bring a global audience to elevate your cause or brand.